Video marketing is not entirely new in today’s world of digital marketing and business promotions. It has become unavoidable in a fast-paced world that begs for uniqueness in capturing the attention of the right buyer. There must be the best way to beat the crazy competition and stand out with your product and service. You need to take advantage of the best means of captivating your potential clients and convert them into buying clients. Analysis has shown that 1-minute video is the equivalent of millions of words. People prefer to watch a 2-minute max video to taking a whole 15 to 30 minutes to read the text. Little wonder, internet users watch 300 million hours of videos on YouTube every day. Imagine in a second that those videos speak about your product/services. The most straightforward reason why a social media marketer should go for video ads above the volume of texts is a memorable experience. Forbes discovered that 80% of video viewers still recall a seen ad for 30 solid days. One of the fundamental interests of the marketer is to ensure a visitor stays longer on their site. HubSpot established that 80% of marketers agree that video influenced their dwell time. What more benefit than to see you get more views/likes on your videos, and convert them to permanent customers? A research finding says that about 71% of marketers can boast of significantly higher performance with video contents. What a video will explain in a minute, text content makes it a relatively dull lengthy outlay. 74% of users who have seen an explainer video eventually purchased the product or service. When explaining with your video, however, don’t forget the action point at the end. Any would-be successful content marketing strategy must incorporate a video somewhere in the chain. Showing a video that hit the nail on the head does the magic in a highly-competitive market and build traffic. It upsurges the conversion ratios and raises the people’s interests in the portrayed offer. Trust me, every single second a video spends more on your product/service video is priceless. Note also that a well-composed video sounds more easily-convincing and impactful, whether speaking, animations plus voice effect or video graphics advert. Whether you post your video on YouTube, Vimeo or your business website, the impact on web traffic is terrific. Videos as leading or supporting content attract and engage your visitors well, especially on social media. Social media marketing steadily builds recognition and shares as well as clicks that lead to your website. Indirectly, marketers can embed videos with new links to offers and freebies on your site. Or better still, through a lead collector, gain access and contacts of prospective clients. Already, the completion rate of interactive videos stands at around 90% according to Business news. 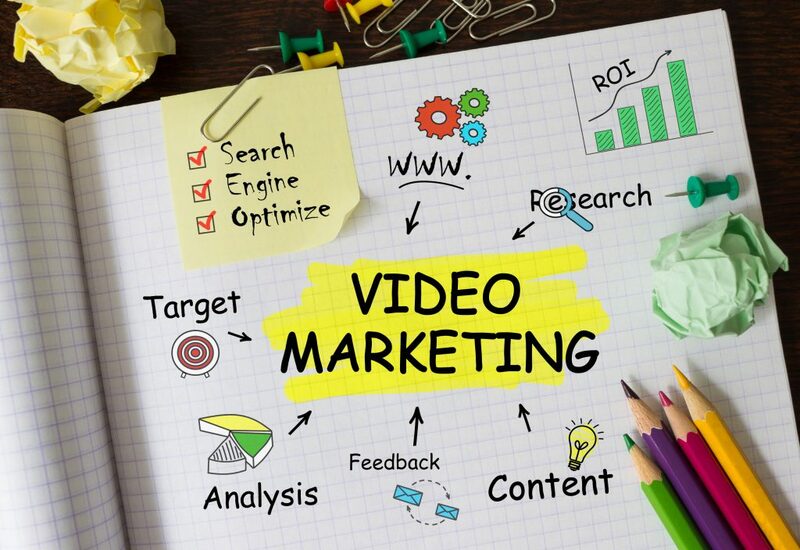 Another benefit of getting more results with your video marketing strategy is the organic drive through SEO marketing. This feature relates to the ranking your website gets when someone searches for your type of business. By this method, you can 53 times more likely turn any video-embedded website into the top rank. It is well-proven that adding an audio-visual content that directly links to your site/social media page significantly boost your reach. Simply put, search engines love videos. SEO marketing can indeed through video ads turn your business around. Email marketing can receive more boost and an increase in the opening when marketers include a video. A video-embedded email will increase the click-through rate by 200-300% and makes it nearly impossible to unsubscribe. Won’t you instead increase the chance of your email subscribers by including a short video in your newsletters? Think of this as an integral part of your social media marketing buildup. The long-term goal of digital marketing is to create a lasting relationship with consumers. This feature helps to make the trust and confidence in your products and services and the possibility of recommendation by sharing. Videos are effective in arousing the emotions of your visitors, especially when accompanied by the right kind of mood music. A simple change in the tone of the voice in a video can communicate a lot of information. This method is also very useful in giving a demonstration of how your product works where words would not suffice. Many consumers prefer to watch a video that shows the display than merely read about it. It is even more comfortable for the consumer to practice what the video shows than to imagine what the writer implies. A whopping 98% of online users admit they watched a video to learn a skill or about a product/service. Videos attract more consumers than any other form of content with compelling content and graphics. For instance, sharing a video posted on Facebook about your business gives you an additional 13.9% conversion rate. Concerning the length of the video, 65% of the video viewers are sure to go three-quarters into the video. When the content is presented visually with the accurate conveyance of idea, it is more pleasing to the viewer. Remember to keep the content of the video as concise as possible. The average mobile viewing session on YouTube lasts more than 40 minutes according to Kissmetrics. The best chance to let users know about your product or service is to ensure they can access it anywhere. By 2019, mobile phone viewers will measure up to 175 million. This method is the most essential if your consumer bracket is the middle-aged in the society. This advantage also relates to an active social media marketing strategy. 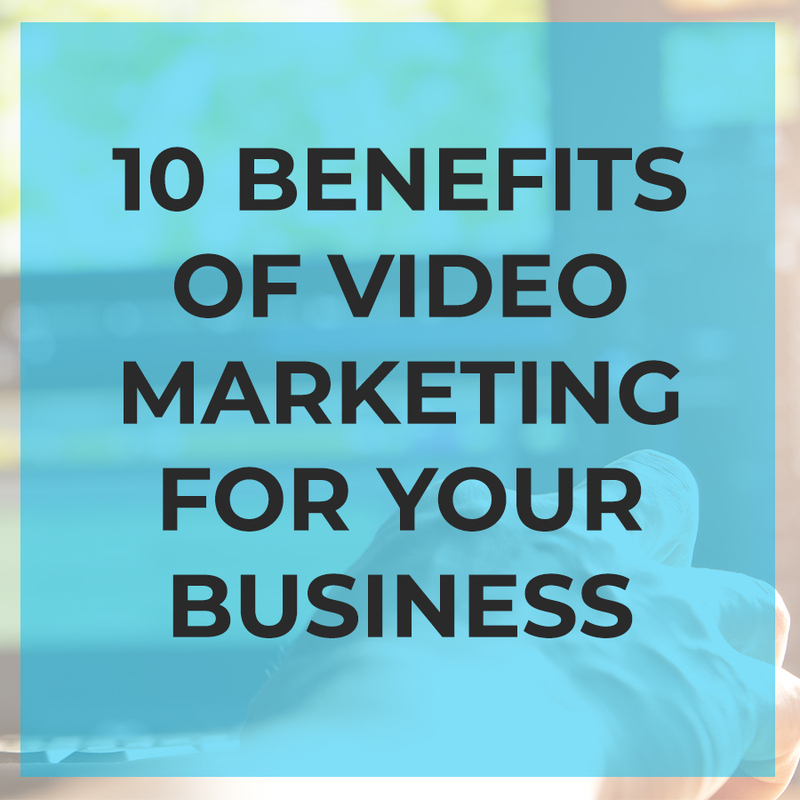 Incorporating videos into your marketing plan will eventually prove to be a wise idea, after all. Consider the fantastic ways it could cause your business to soar in conversion, patronage and excellent support it offers. More importantly, you need professionals to create one for you. It is not just quite enough to put up any video, it must convey the right info in a concise form. Get all the help you need from here. At Coastal Digital Solutions, what drives our passion is your business growth leaps through digital marketing. Our services include both Online marketing and TV commercials with state-of-the-art equipment. We deliver Standard HD video on the ground, in the air with a drone and underwater with DSLR and sports housing or in 360 degree view. We take various choice angles for you in both regular and fast motions. Whether yours is an upcoming business or already a big enterprise, we can drive your business to the next level. Check out our services today. Let’s Get Started On Your Custom Marketing Video!